With high-octaned racers outfitted for one of the most popular international sports, Rocket League is changing the face of eSports. You’ve all heard the news by now: North American team Evil Geniuses won the Dota 2 International tournament on Saturday. Their victory earned them a whopping $6.6 million prize. The event garnered a lot of attention across sports and gaming outlets alike. So you wanna host an eSports tournament? Maybe you’ve heard about the money that Valve made off their DotA 2 tournament, the International. Maybe you just want to try and do some regional organizing for your local school. 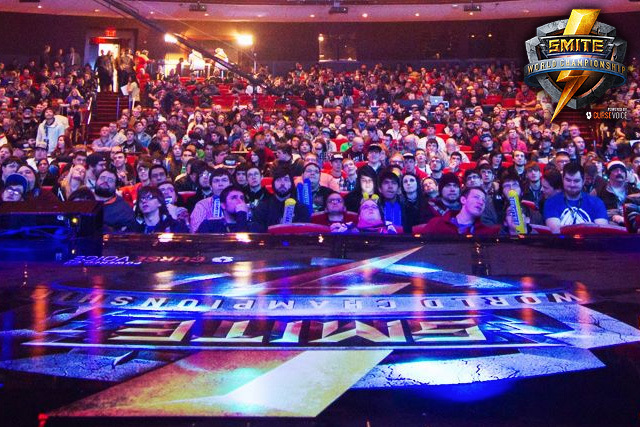 Whatever the reason, you have eSports tournament fever.